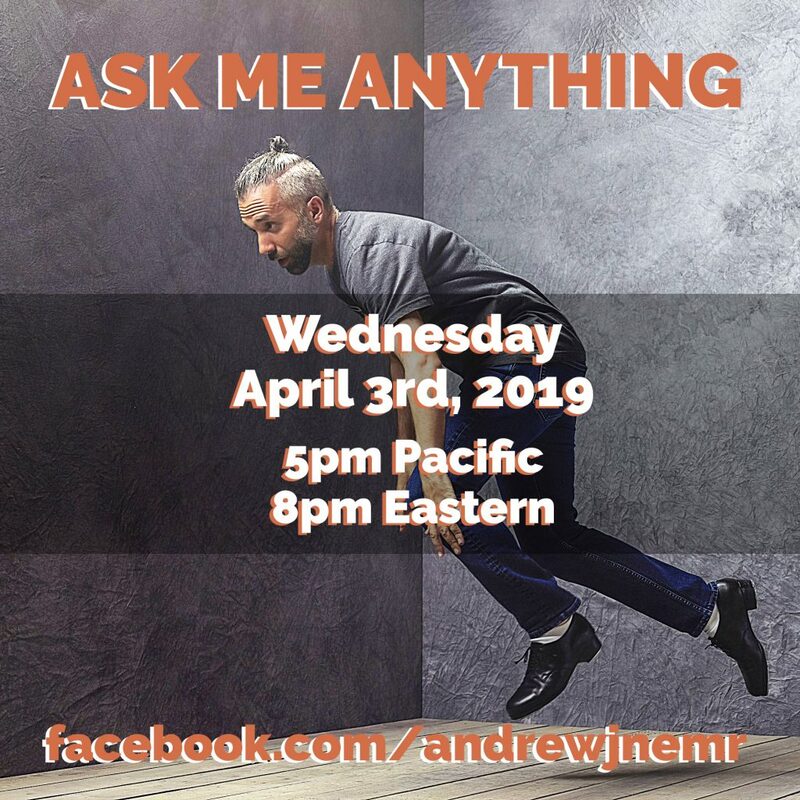 The first Wednesday of every month, Andrew hosts an AMA (Ask Me Anything). Join him on his facebook page for the live event. The are moments in life that are meant for output. Breathing out, making things, and unveiling the visions we’ve been gifted with. All of that takes time and energy. 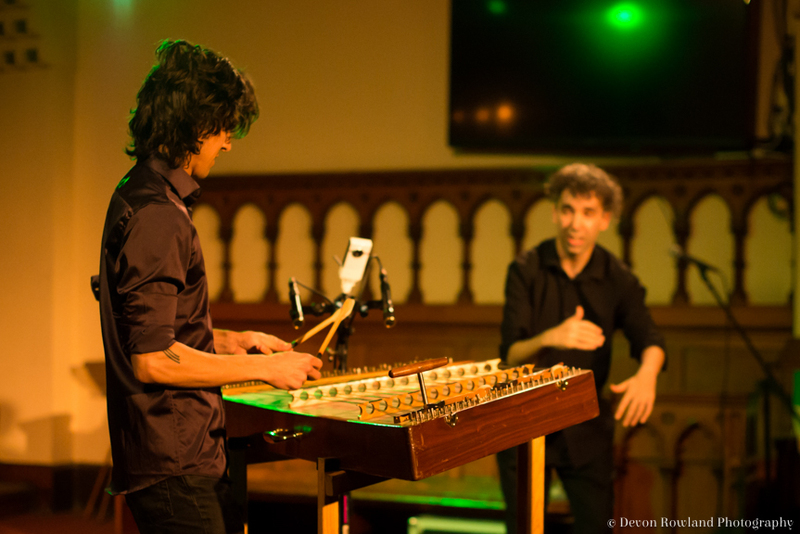 Then there are moments in life that are meant for input. Breathing in, observing things, and the resting that allows visions to come in the first place. These activities, too, take time and energy. The pace of production that today’s media culture demands is immense by any measure. 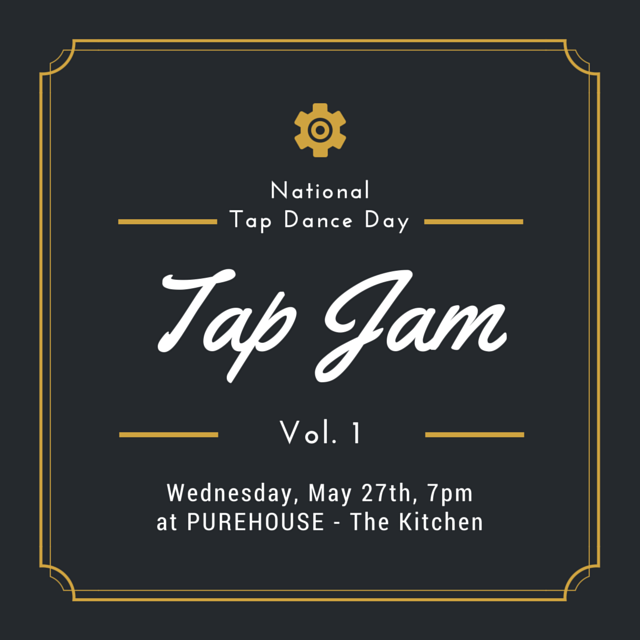 Compared to the tap dancers of old who survived for years on five red hot minutes, the creation of a new 75 minute evening length show every year is an increase of output by a magnitude of fifteen. Even the broadway stalwart Elaine Stritch commented on the challenge of delivering eight shows a week. As I’ve made the move to Vancouver I’ve found myself in a time of intense listening. 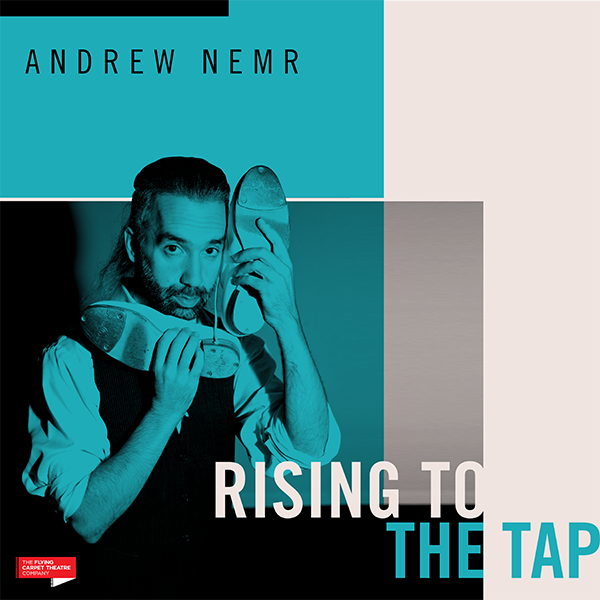 Like sitting at the feet of a Master craftsman, I’ve spent hours in the Vancouver Tap Dance Society’s home on East Hastings Street just listening. Many conversations have been had with members of the board, faculty, parents, and students. Hours spent with founding Executive Director, Sas Selford, learning the history of the organization, the responsibilities she’s carried, and the challenges she’s faced. Many meetings with welcoming members of the greater dance community. Many meetings still to come. It’s been amazing, and it’s been a lot. From a purely practical point, the process has cut into my daily practices. But seasons change, and as the breathing in turns into breathing out, my daily notes will surely return (naturally with new insights gleaned from the recent season of listening). In the meantime, the rest of the notes are searchable here. If you’d like to be sure you get the next daily note in your inbox sign up here. 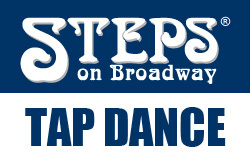 This is the last week I’ll be teaching class at Steps On Broadway until October!! Next week I begin a series of trips out west that include the TED Fellows Retreat and an Artist Residency at Surel’s Place. I hope to see you this week and look forward to coming back to class in October!!! Come by and see me before I go! !